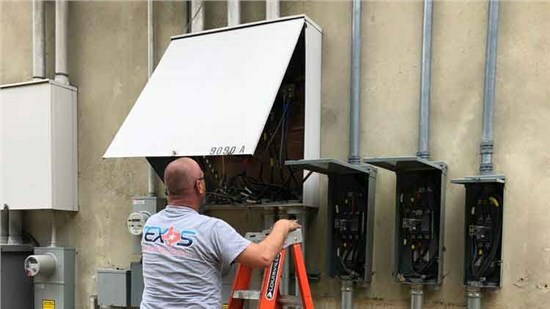 For over 25 years, Texas Electrical has offered comprehensive solutions to keep local commercial facilities up and running. More than just your standard electrician, we offer a full selection of electrical, lighting, and sign services to enhance your property. Electrical Repair, Installation, and Maintenance of the highest standards. 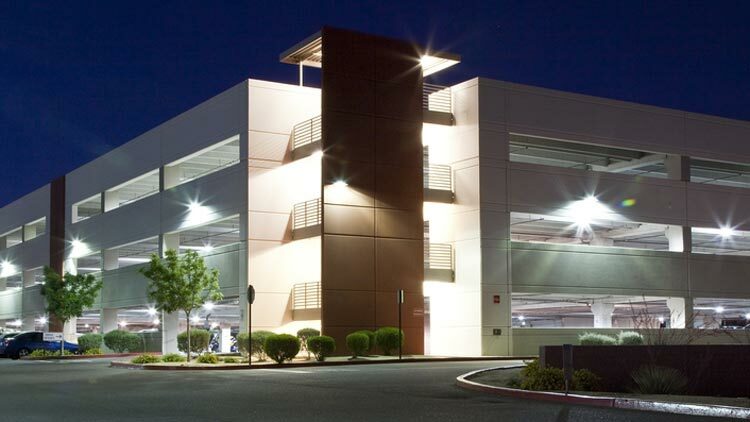 With commercial lighting options that range from street lights to high-performance LEDs. 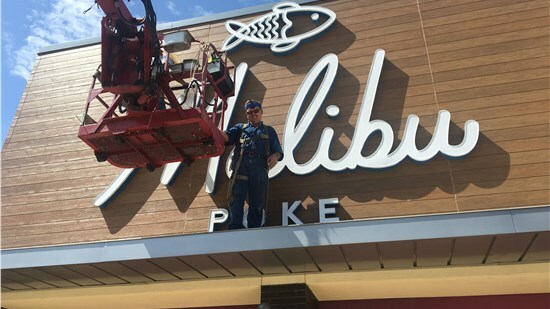 Our Master Sign Electricians have experience in LED signs, neon signs, and more. As the trusted choice for commercial electric, lighting, and signs, we consistently strive to exceed the expectations of our customers. Quality results go hand-in-hand with quality service, and we offer the best of both with our certified experts and high-tech products. 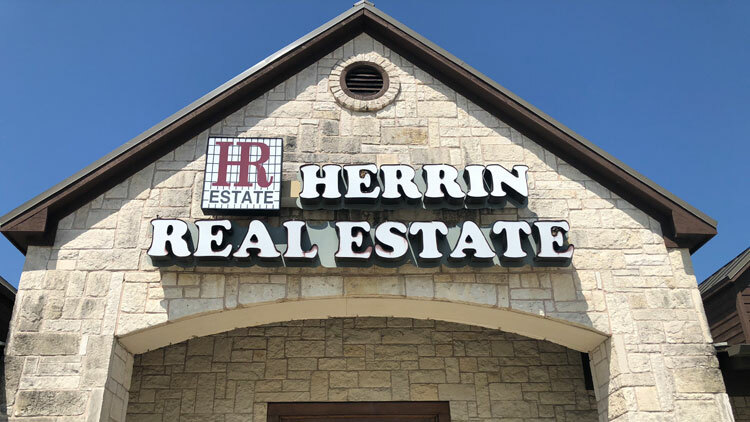 Our team is honest with you from the start so that you can count on getting the exact services that you need—without paying for unnecessary extras. Above-and-beyond service is the standard at Texas Electrical. For any size project, our customer care is second to none. We’ve built our reputation on being a commercial electrician that delivers the highest-quality results—at an affordable price. Thanks again for the help and getting the electrician out when you did. We avoided a huge catastrophe because of his quickness and your promptness. Thanks for your kind, hardworking, customer service-oriented team. I very much enjoy working with you all. Alisa has been great, and has done everything she could do to help me out in tough situations and get an electrician onsite at multiple communities I have managed. Covenant Transport has been working with Texas Electrical over the past decade to provide lighting for our terminal in Hutchins, TX, and we couldn’t be happier with the relationship between our two companies. Texas Electrical is a fantastic partner for me here at Dallas Dodge. Understanding the difference between a partner and a vendor, Texas Electrical is OUR PARTNER in business. 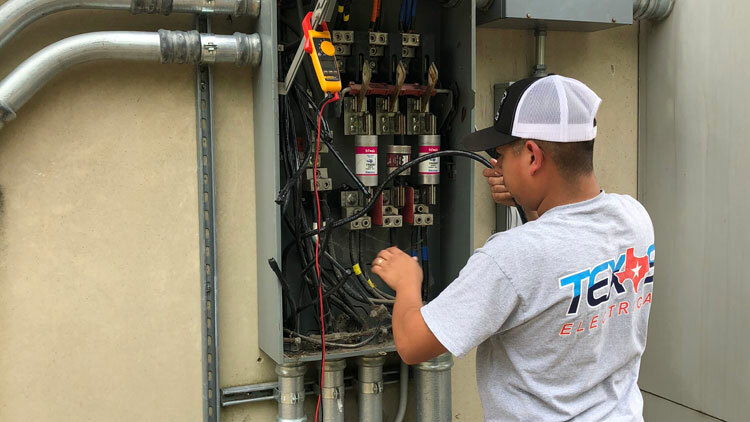 At Texas Electrical, we are dedicated to ensuring that your commercial facility runs efficiently, safely, and smoothly, and we do that by offering innovative, high-quality service for commercial electric, lighting, and signs. As a full-service company with over 25 years of experience, we provide solutions that are professional, customized, and designed to minimize the downtime of your company—while protecting your bottom line.